Get ready for a high-velocity, high-altitude ride! Nature lover? History buff? Thrill seeker? Sky Tours is for you. Hike through wooded hillsides with guides pointing out flora and fauna along the way. 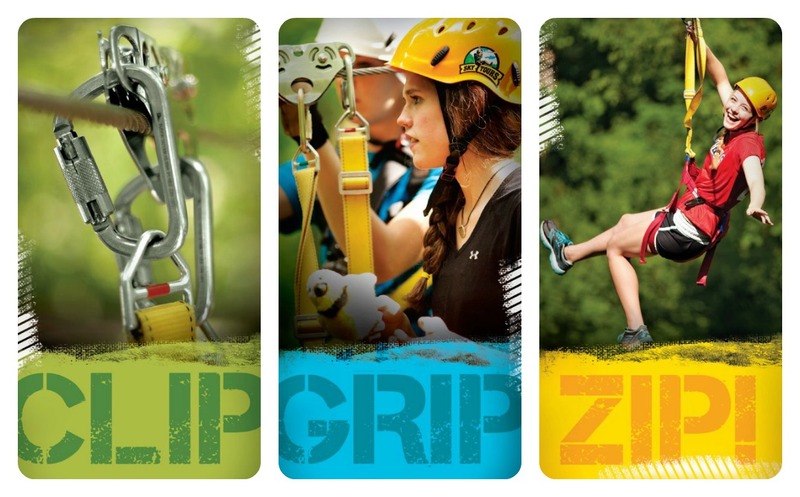 Experience nine ziplines. Lengths: 300-1,000 feet. Heights: to 75 feet. Designed for guests ages 10 and up, weighing between 70 and 270 lbs., a tour takes around 2 hours to complete. Call 563.484.4248 to book your flight today! The Sky Tours Experience is perfect for: Family gatherings. Mothers and daughters. Fathers and sons. Sisters and brothers. Grandpas and grandmas! Birthday bashes. Parties and celebrations. Corporate events. Corporate team building. Special events. Celebrate with a Sky Tours excursion!